With an altitude of 7,380 feet above sea level, Shimla – the capital of Himachal Pradesh is an astonishing place to visit your upcoming vacations. The city lies in the north western side of the Himalayas and also known as the getaway to the Central as well as greater Himalayas. 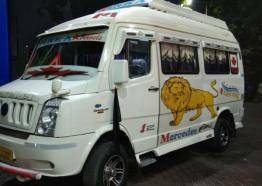 From here, you can enjoy exciting jeep safaris, trek expedition and much more. Named after the Goddess Shyamala meaning blue female another name of Goddess Kali, the city was hyped during the British rule. Britishers often come here to get away from heat of the plains. Britishers changed the name of the city from Shyamala to Shimla as they find it difficult pronouncing the original name. 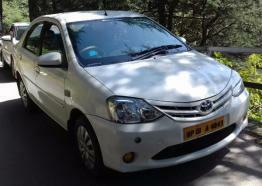 There are many beautiful places to see in Shimla. Buildings with deep colonial impressions such as Viceregal Lodge, Auckland House, Gorton Castle, Peterhoff, Town hall, are Command House are must stop sites. 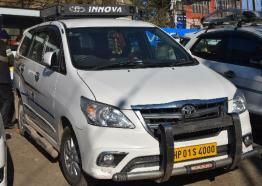 You could also visit the Christ Church of Shimla, Municipal Administration building and Gaiety Theatre building are great places to spend quality time. 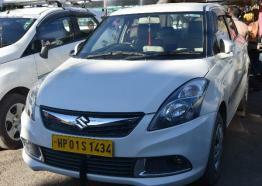 Enjoy hassle-free transportation services from Himachalcarrentalservice in Shimla. 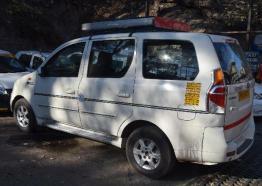 We are a reliable Shimla taxi service, offering customized tour packages for our guests.